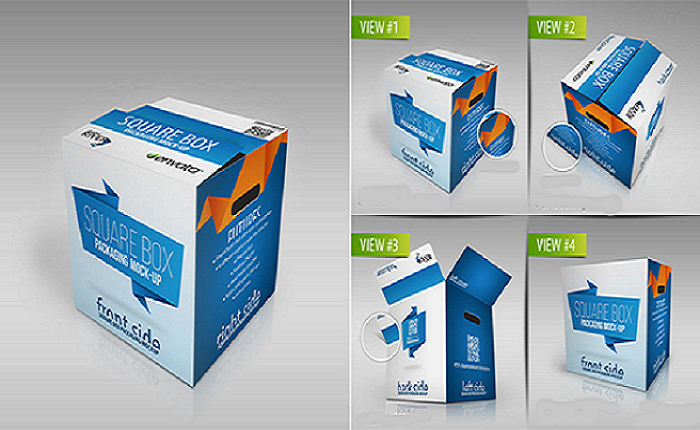 Packaging designing is done for a sole purpose that is to attract your target customer and influence their decisions. The design of your product needs to be appealing and attractive to stand out among your competitors in the market and be the better choice for your customers. Unik Art creates amazing eye-catching designs with keeping in mind the latest market trend while at the same time presenting the quality and uniqueness of the product. Make a stunning first impression with a beautifully designed and amazingly appealing package for your business products. Right from creative designing to prototype testing, we create the package design that enriches your product, promotes your brand and also influences customers. After all, better design always helps you reach out to your customer in an enduring way. WHAT ARE THE BENEFITS YOUR PACKAGE DESIGN WILL GET? The unique the color, the appealing the product. Customer tend to remember the color of the package even before the name of the brand so the package color should be something which would be able to make a space in the customer’s mind and it can be easily recognized even if it’s put somewhere on the higher shelf in the stores. It takes even less than five seconds to make any customer attracts towards your product walking down the market aisle, only those who products which have clear and readable texts have the best chances to attract the customers. The better the company’s logo is assimilate, the better the chances of the product to be noticed and picked up from the shelf of the store by the customer.